When I look back on my childhood, I have so many fond memories. However, some of the most memorable is how i spent my summers. In my early years, I spent a lot of time with my grandparents in the countryside of Louisiana. As I got older I started getting into summer camps and programs. My summer activities varied over the years but the most impactful activity was my time spent at a camp called Families Under Urban and Social Attack (F.U.U.S.A). That was about 13 years ago and F.U.U.S.A, now Change Happens!, is still making an impact on children’s lives. Change Happens! 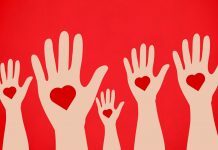 is a non-profit, community-based organization that provides a variety of programs to empower individuals to help themselves while providing them the tools and resources to do so. “Since its inception 28 years ago, Change Happens! 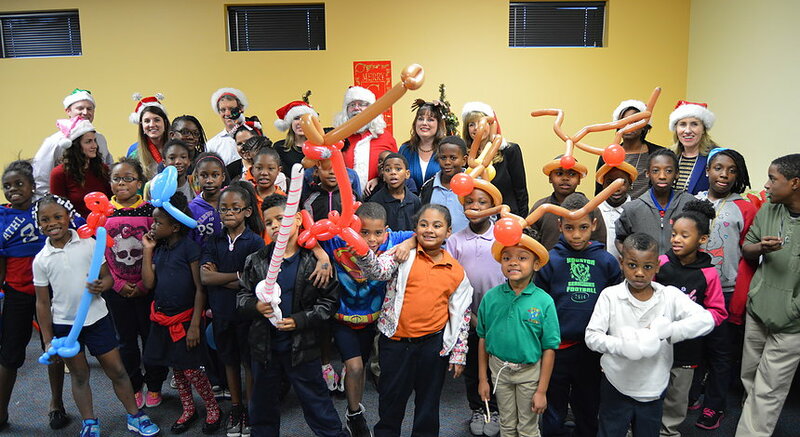 has been a valuable source of education, training, and support for many at-risk children and families in the greater Houston area by providing after-school care, summer break activities, tutoring, youth mentoring programs, support for the homeless, access to affordable health coverage, and HIV/AIDS testing and education. Change Happens has grown to over 50 employees and 13 programs serving local communities with the mission of “empowering families to help themselves.” Each year Change Happens! empowers and impacts over 100,000 adults, adolescents and children,” says Imarogbe Stokes, Program Support Services Coordinator. There are three programs that are particularly crafted for children and young adults providing them with a go-to and safe haven, while providing guidance they may lack at home and in the environment around them. HYPE 2.0: Helping.Youth.Prevent.Engaging in Risky Behavior is a program that was designed to educate teenage youth about abstinence, teen pregnancy prevention, HIV/AIDS, STDs/STIs, and positive youth development. Programs like these are highly important as the risk of the above events happening to minority, inner-city youth is higher than other communities. 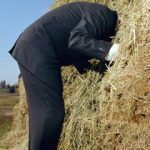 The program used the evidence based curriculum BART: Becoming a Responsible Teen and incorporates Money Talk, a financial literacy introductory component developed to sustain financial stability and increase economic growth. The HYPE 2.0 program also includes other preparation subjects and courses such as healthy relationships, adolescent development, educational and career success. RESCUE YOUTH PROGRAM: The rescue youth program hosts summer programs year round providing an after school and summer program. During the summer the students spend all day at the camp and participate in education groups that are committed to reinforcing students’ growing self-efficacy, social development, and sense of commitment to their community. The program’s goal is to proactively enhance protective factors and reduce the impact of negative factors that place youth at risk. Activities during the camps include tutoring, mentorship partnering, guest speaking discussion, along with educational and impactful field and camp trips and activities that broaden their perspective of the outside world and challenge them with new concepts. POSITIVE PATHWAYS PROGRAMS: The Positive Pathways Program (P3) serves a larger group of youth from ages 14-24, that is currently or has previously been in the legal system and that usually live in high crime, high poverty areas. Although it’s a voluntary program, it’s designed to address the employment barriers of court-involved youth while helping these youth develop the employment skills needed to obtain good jobs. The program helps participants move forward into the future by combining the most promising workforce and juvenile justice strategies available. Participants receive comprehensive case management, mentoring, educational interventions, service learning, occupational training, workforce activities, follow-up activities, and expungement of records for those qualified. All of these youth service programs are impactful in different ways to different students. It’s even beneficial to students who aren’t directly at risk, like me. Although I grew up in a middle-class environment, going to a camp where majority of the attendees lived differently than me opened my eyes to a variety of things. It afforded me the opportunity to learn how others lived and where they came from. It also helped mold me into the helpful and caring adult that I am today. By allowing different groups of people to convene, they are also promoting a great deal of diversity, which the staff prides themselves on. “Change Happens! 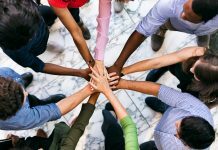 prides itself for bringing diversity in skill and thought to our organization through our beloved staff; recognizing that this diverse group of people help propel our organization forward. 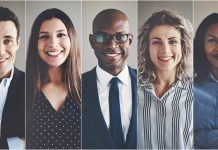 The practice of including our staff in many of our organizational decisions creates mission buy-in and boosts morale which we strive for,” said Stokes. Change Happens! has two exciting events coming up. Children’s Health Day and the Fall Luncheon. 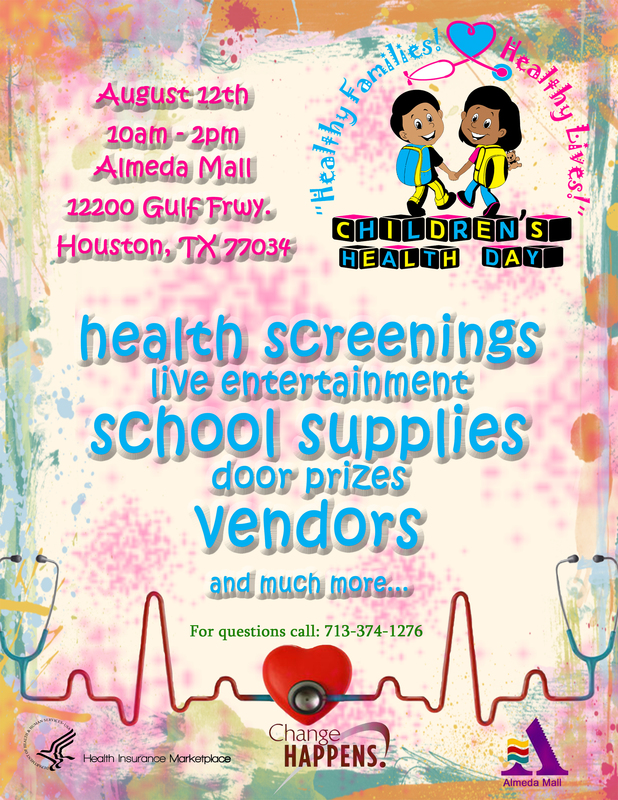 C hildren’s Health Day is their annual back-to-school health fair. It is FREE and open to the public. Local agencies who provide services that are geared toward children and families are encouraged to attend. The event is held each year before school starts to help prepare parents and children for going back to school. Services and products such as health screenings, flu shots, and school supplies will be given from participating organizations. 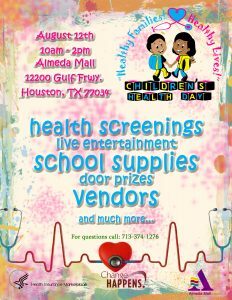 Children’s Health Day will be held at Almeda Mall on August 12th from 10 am to 2 pm. 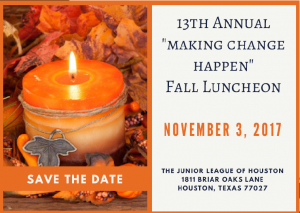 The 13th Annual Fall Luncheon will be celebrated on Friday, November 3, 2017 from 11 am to 1 pm at The Junior League of Houston. The Fall Luncheon allows the organization to take a moment to reflect on the lives that have been changed and acknowledge those that have partnered with them in “Making Change Happen”. They will be honoring Northern Trust with the Dorothy Ables “Making Change Happen” Hero Award. 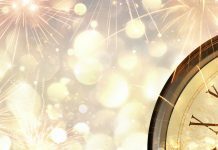 The luncheon promises to be one of the most memorable, well-attended events of the year! “These events celebrate our community and the growth and pride we have in our organization,” said Stokes.